Offers premier services on beauty treatments, home regimens, nutrition and lifestyle. Flawless Face and Body Clinic, Incorporated (Flawless) is the preferred aesthetic beauty clinic for face, body and medical services in the Philippines. 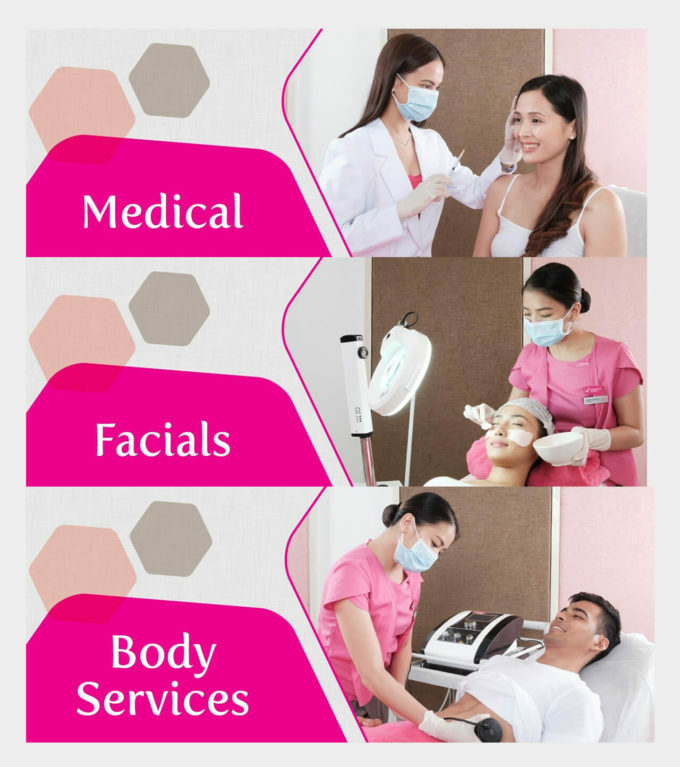 Founded on December 8, 2001, Flawless was well received by the local market and have expanded to over 45 clinics strategically located in major malls nationwide, each boasting with well-trained and experienced skin professionals.